Do you have a difficult family member who seems to be driving your marriage apart? 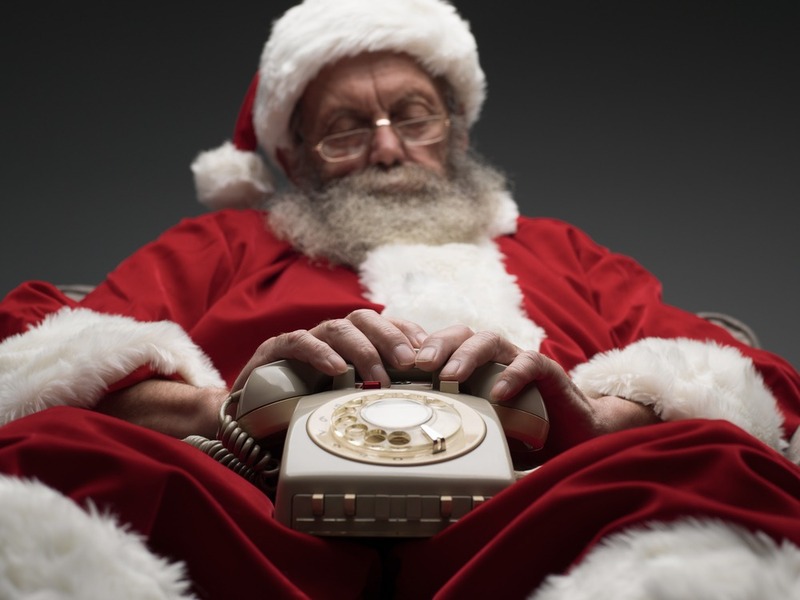 The holidays are a fertile time for issues around difficult family members to come up, but truly, a difficult family member can impact your marriage any time of year, if you’ll allow it to. This post discusses what to do when a difficult family member impacts your marriage. “We’re fine when it’s just us, it’s these other people who we can’t seem to agree on,” they said to me. I looked across from this couple who had been together for decades and seemed to have a great marriage. They loved each other deeply and always made each other laugh. Yet by the time they made it to me, they were on the verge of ending their marriage because of a difficult family member who got on their nerves and drove each other apart. They agreed there was a difficult family member. They just couldn’t see eye to eye on what to do with this difficult family member. In this case, the “difficult family member” was Ed’s sister, Barbara. In other cases, I have seen children, parents, and many other family members seem to drive tension in relationships. Ed’s sister Barbara relied on Ed and Kathy for a lot of support. They agree she plays the “victim” card a bit, and agree it gets old. Yet they don’t agree on how much support they should give her. Ed gives her what Kathy would describe as unlimited financial support, and at one point, started hiding it. Barbara became the catalyst for another dimension of relationship difficulties because Ed and Kathy weren’t able to resolve their differences in terms of how to handle her. Renowned relationship researcher John Gottman wrote in his excellent book, The 7 Principles for Making Marriage Work, that among happy couples, nearly 70% of their arguments were PERPETUAL, meaning unresolvable. Only about 30% of conflicts that happy couples have are resolvable. The difference between happy and unhappy couples is NOT that they see eye to eye on everything, but that they know how to not see eye to eye with each other. The secret that these happy couples share is not only how to fight right, but that they know the issues between them are never more important than they are to each other. The problem with Ed and Kathy is that they both thought that their partner’s stance on Barbara was more important than they were to each other. In reality, that wasn’t the truth, but because they believed that story they began to enact it in their lives. Kathy felt that Barbara was more important to Ed than her. Ed started to feel that Kathy hated his sister and didn’t care about him. When Kathy found out that Ed was sneaking money to Barbara, she lost it. This kind of breach of trust was definitely a betrayal, but Ed felt like he had no choice. He felt worn out by Kathy’s incessant complaints about Barbara, and wasn’t willing to turn his back on his sister. Instead, inadvertently, he turned his back on his wife. What’s the solution when you have a difficult family member? Happy couples have many perpetual conflicts to disagree on, and they also have the understanding that each of them is more important than whatever they are disagreeing on. There is no right solution regarding what to do with Barbara. Whether Ed should cut her off entirely or allow her to move in with them is a decision that he and Kathy need to make together. What they MUST do, however, is recognize that each of them is more important to the other than any position they have on Barbara. Without that explicit knowing about how much each partner mattered to the other, both have dug in their heels even further on their “position” about the situation, which dichotomizes them even further. Once they were able to get to their truth of the matter, which is the understanding that they are actually more important to each other than their position on what to do with Barbara, their stance on Barbara softened. Kathy was able to see things a bit more from Ed’s perspective, and while she didn’t completely agree with how much Ed would jump to Barbara’s rescue, she understood a bit more. Ed was able to understand that Kathy was feeling like Barbara came before her to him, which couldn’t be further from the truth. As a result of security in their relationship with one another, they were able to empathize with each other, and loosen their grip on their stance about “the right way” to deal with Barbara. Such is the case for a lot of couples struggling with a difficult family member. When you understand that regardless of what this difficult family member is doing to get under your skin, you are your partner’s priority and vice versa, the family member doesn’t have to cause such distress. Yes, you may disagree on how they are handled. But don’t let them distract you from remembering how much you matter to your partner and vice versa. Strong connections are the best things we have going for us as humans. The quality of the one you have with your spouse or life partner is correlated with measures of health, happiness and overall success, sometimes even financially. Don’t let anything get in the way of remembering your relationship’s significance. Put your relationship front and center, and you will be much more capable of dealing with the issues you may not agree with each other on, even when they are as intense as what to do with a difficult family member. This isn’t a call for self-abandonment. Losing yourself to ensure your partner is happy doesn’t work well in relationships either (that is often referred to as “codependency,” but in Emotionally Focused Therapy terms we like to call that “ineffective dependency”). However, when you both start to remember the significance of your connection and honor that, my sense (and experience) tells me that you’ll both be able to understand each other a bit more and be more willing to bend to honor each other, even when you disagree on things. Take pride in taking care of each other. It’s how we’ve been wired to not only survive, but thrive. P.S. 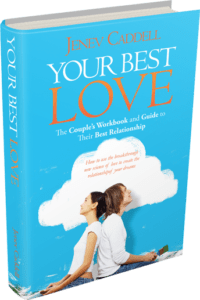 My book, Your Best Love: The Couples Workbook And Guide To Their Best Relationship can help you understand each other and connect even more, so that when issues like difficult family members come up, you’ll be able to get over them together without the kind of stress or tension that you’re currently experiencing. Click here to download your copy now so you can start creating your best love, difficult family members or not!